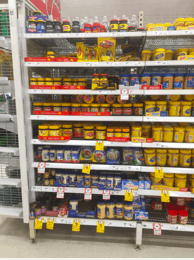 With Kraft and Bega in court over Peanut Butter, local hero Aussiemite is getting into more stores. 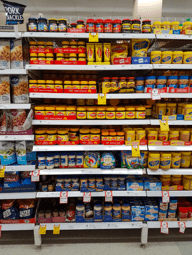 We looked into their recent NPD and found great on shelf availability, but we have questions about their shelf impact. 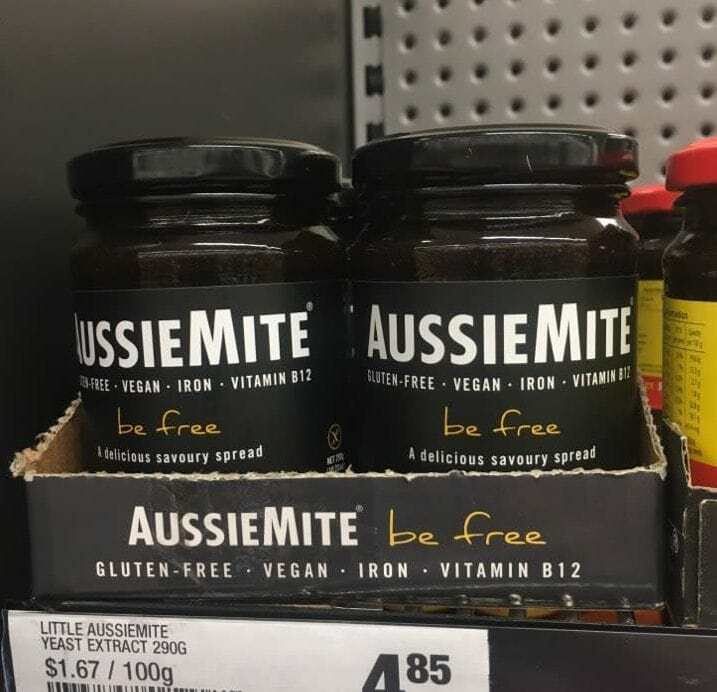 AussieMite 175g was recently ranged at Coles. 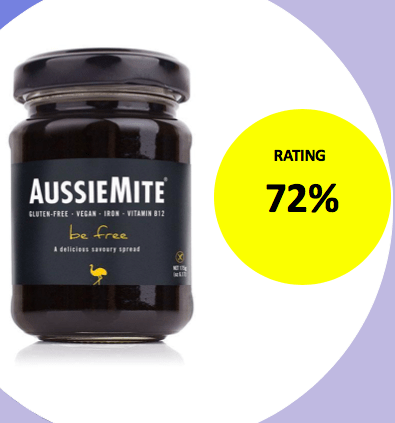 It is an alternative yeast spread for sandwiches, toast, crumpets and cracker biscuits. 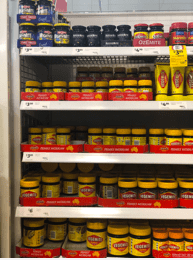 Recently, it also changed its packaging colour to yellow. 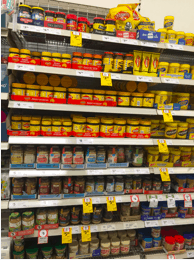 We thought it would be interesting to assess well how this NPD is executed in-store. 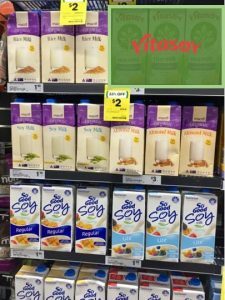 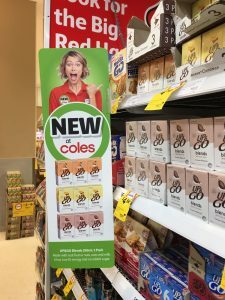 Aglo’s network of shoppers went into the aisles of Coles supermarkets to photograph this product on the shelf. 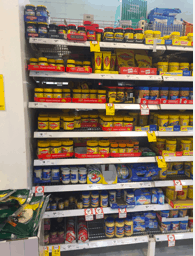 Stores from various regions and different formats were visited to assess this NPD. 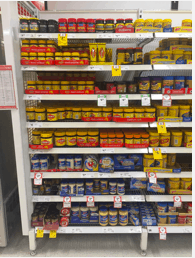 For AussieMite, improving distribution & shelf impact is the main opportunity for this NPD. 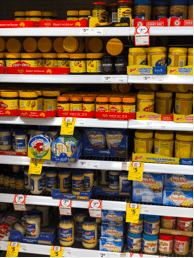 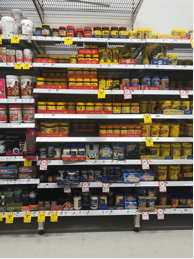 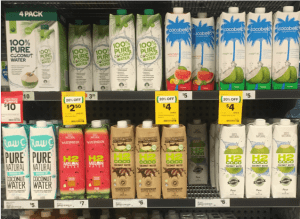 By using crowdsourcing to research & better understand the category and shelf layouts in stores, AussieMite can obtain data as input into these new initiatives.